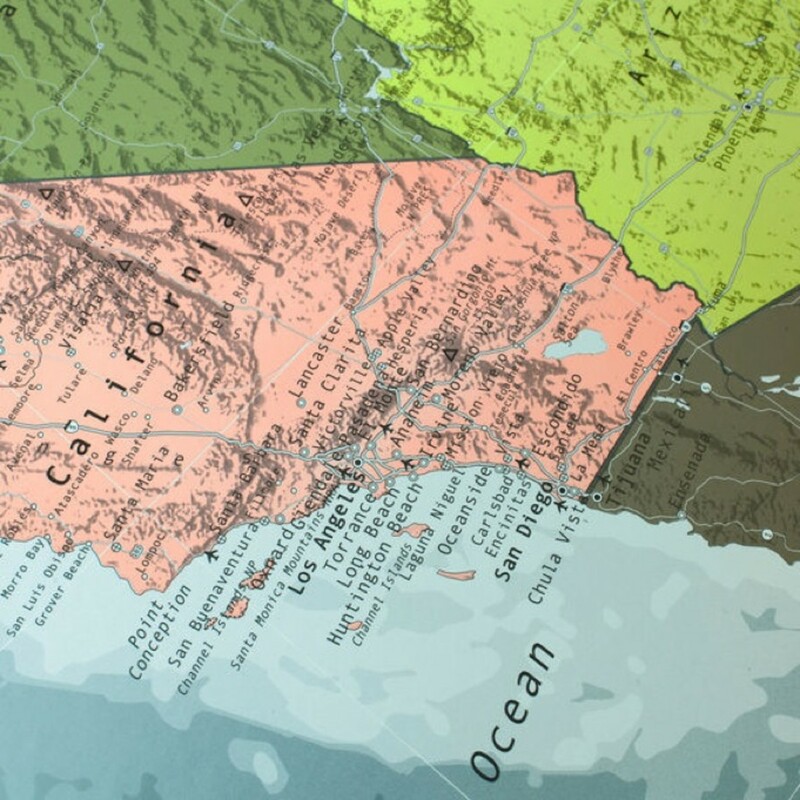 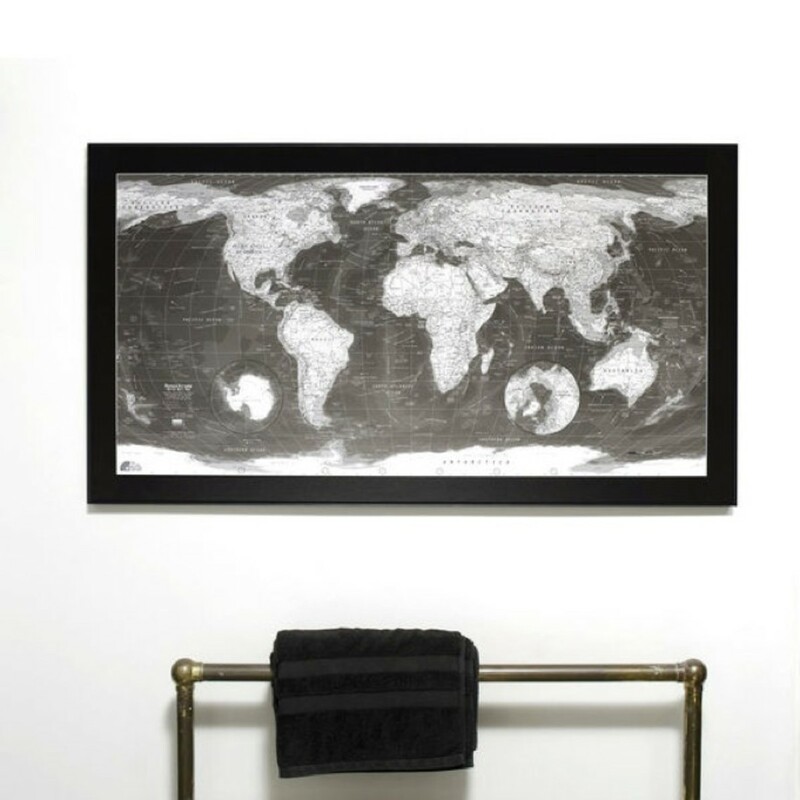 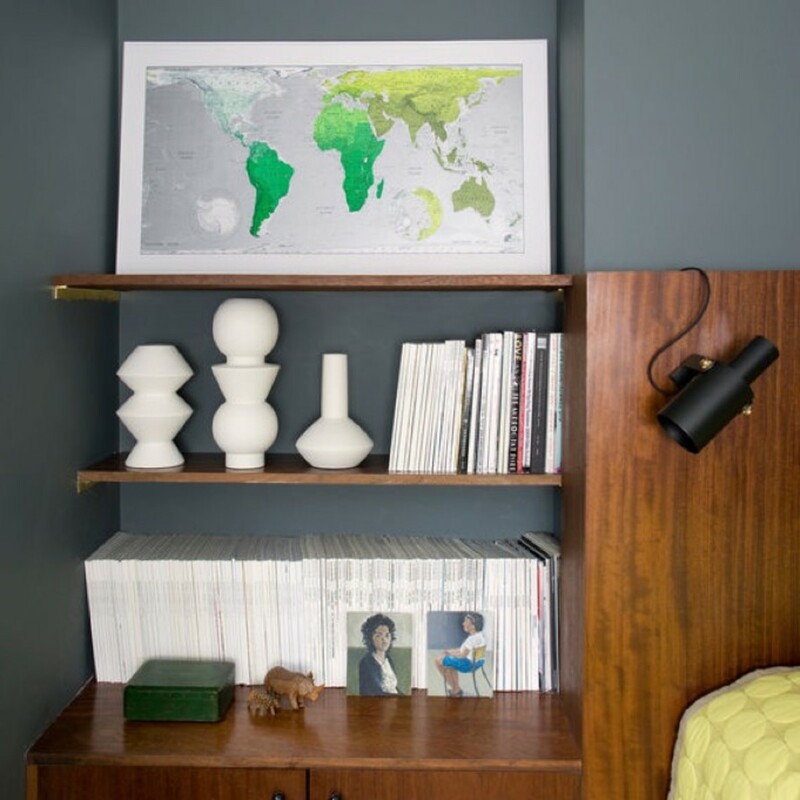 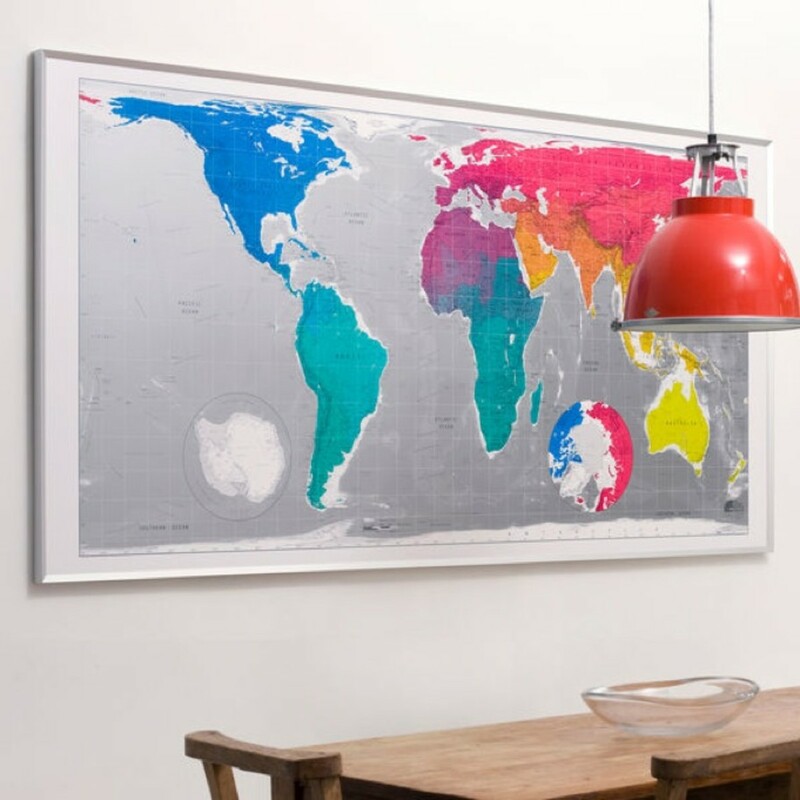 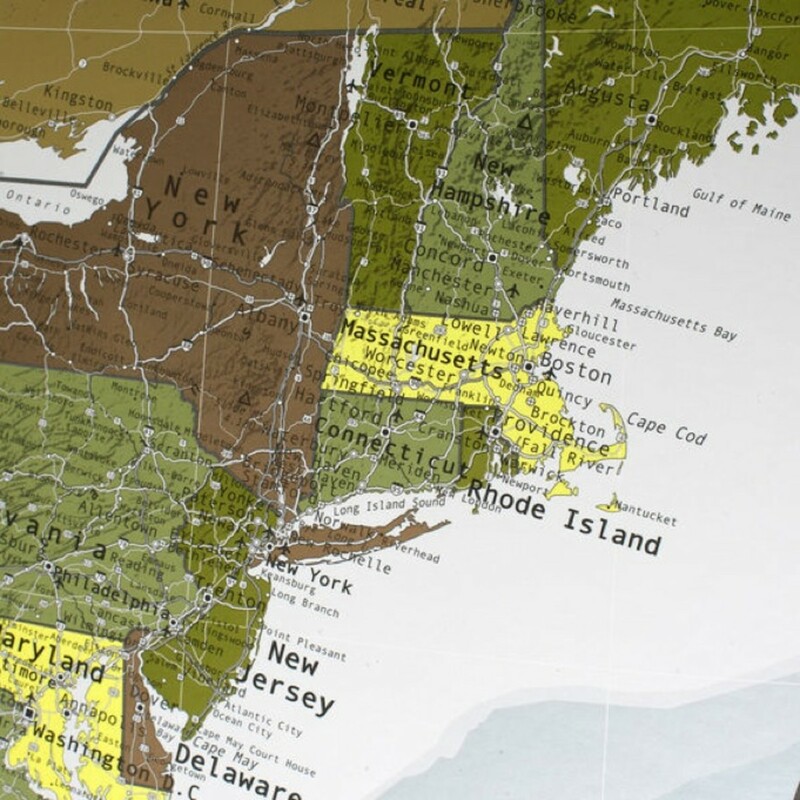 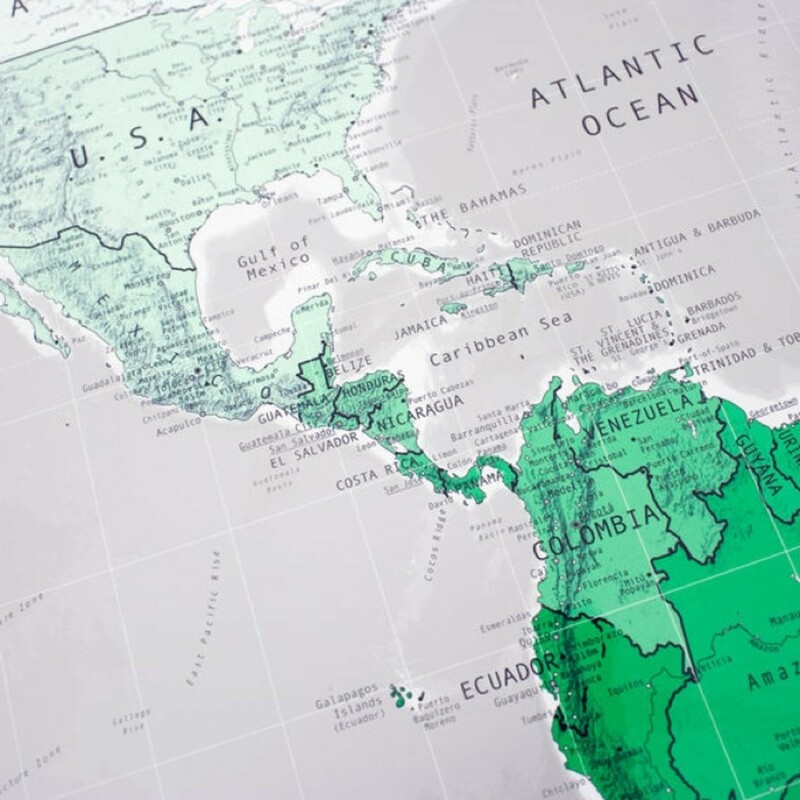 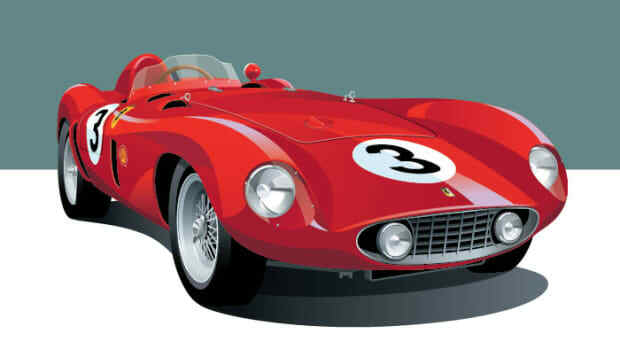 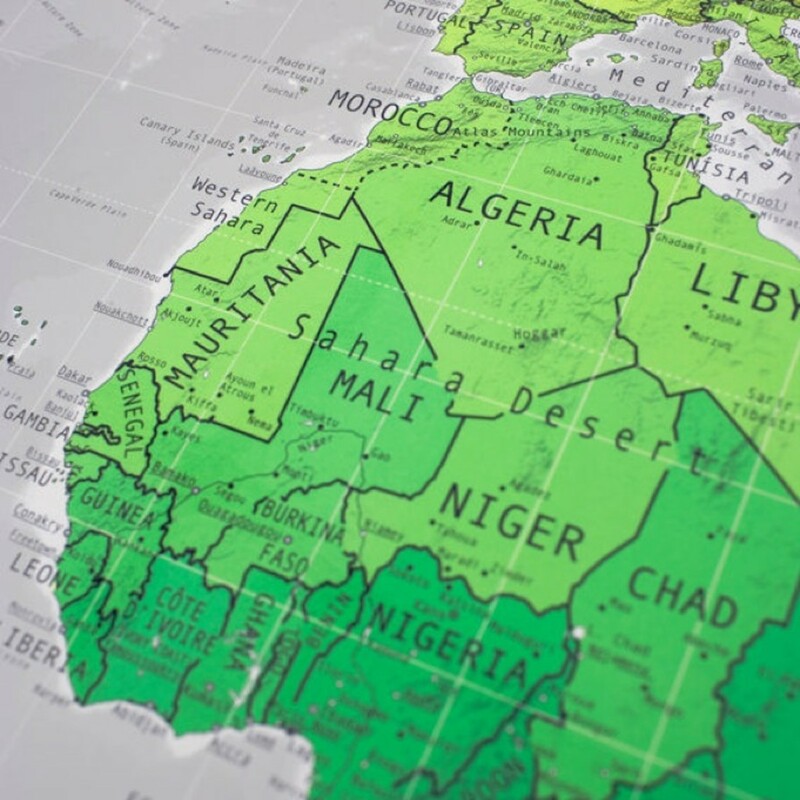 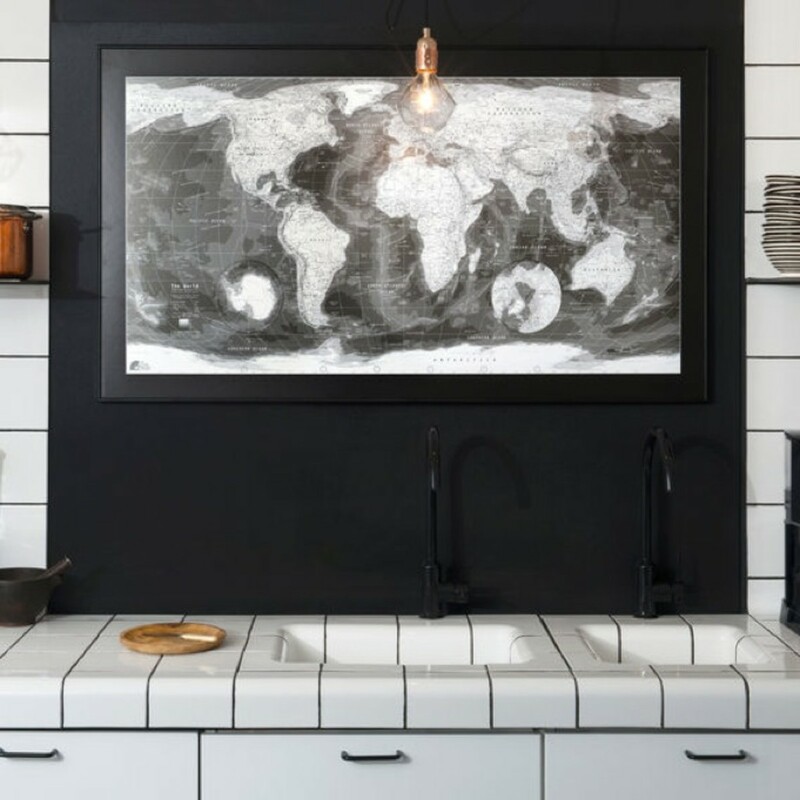 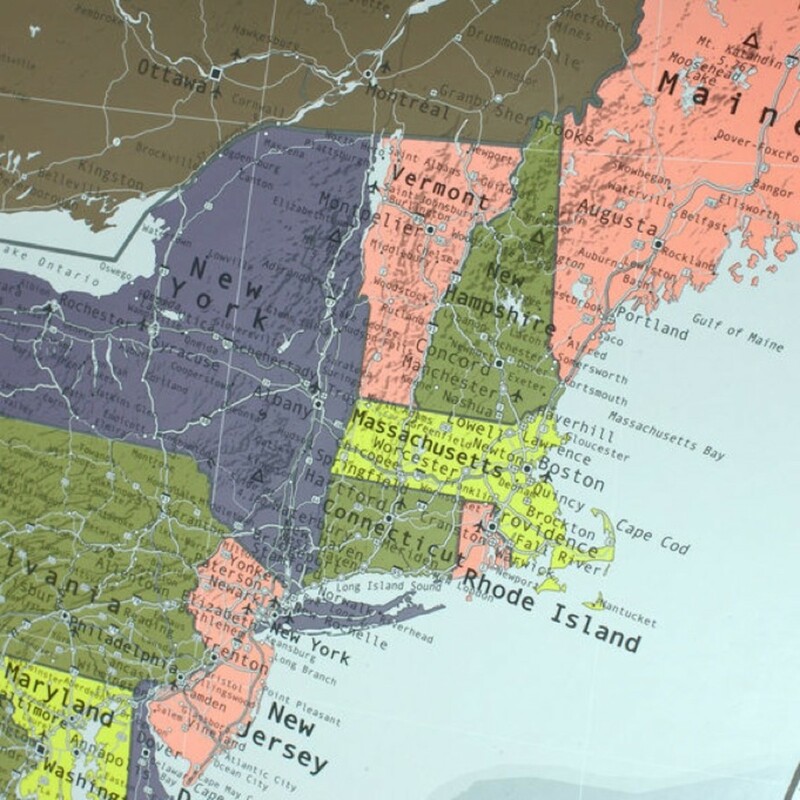 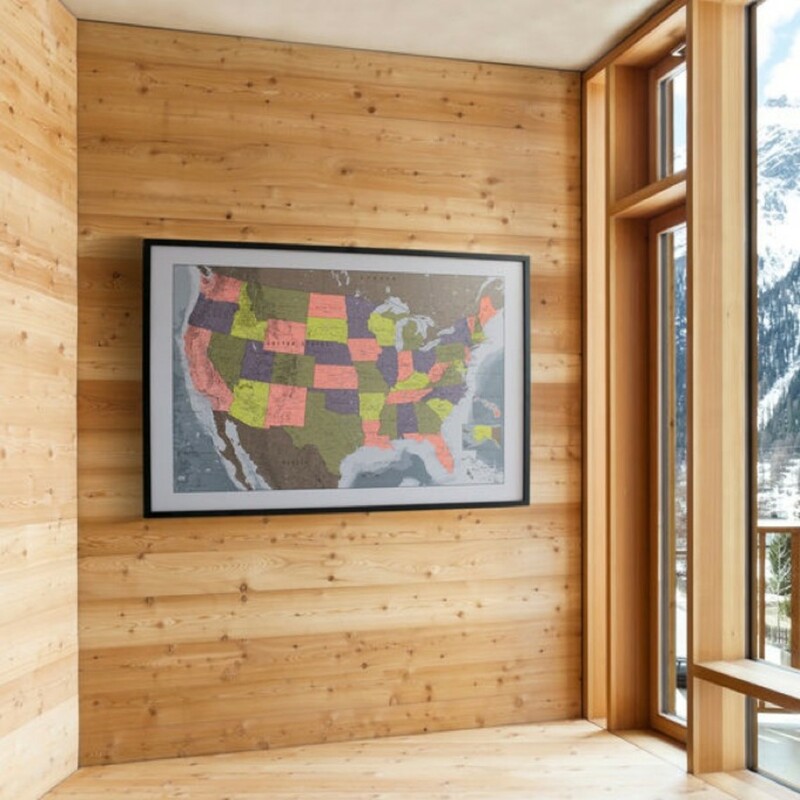 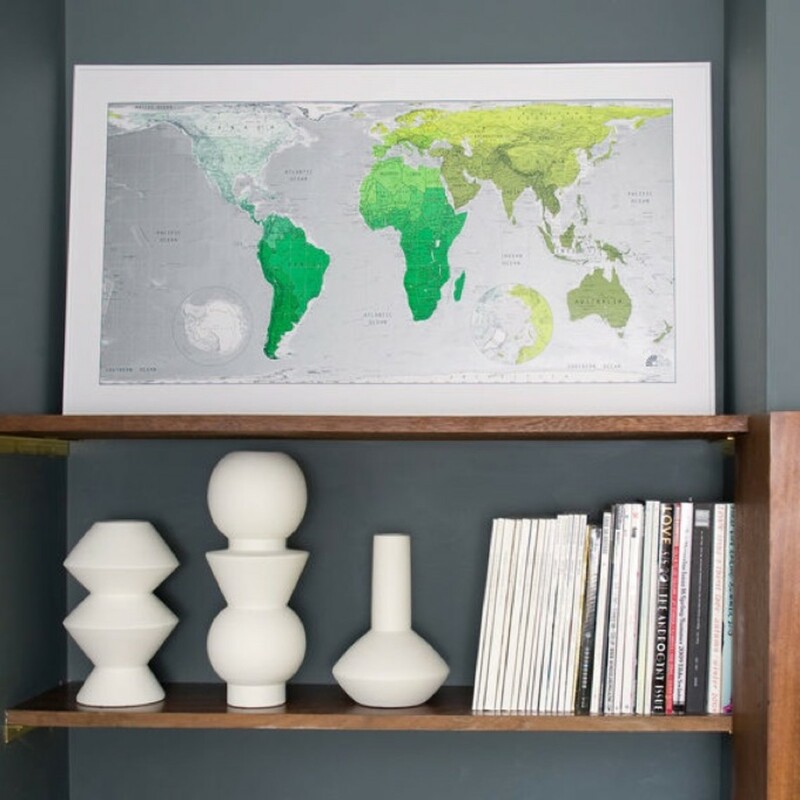 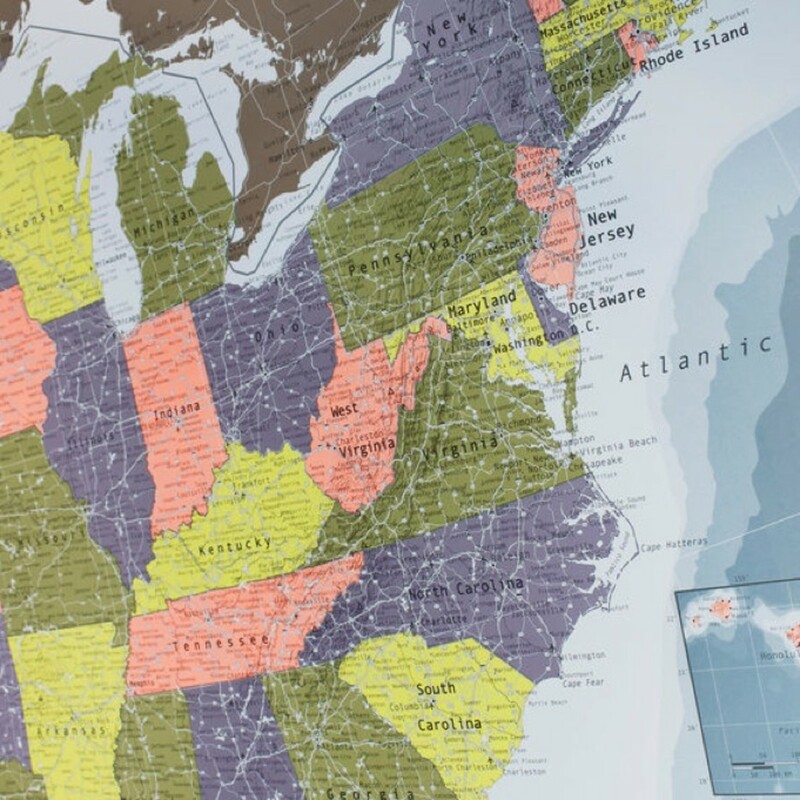 Maps are an excellent way to add some pop to your walls without having to drop some serious cash on original artwork. 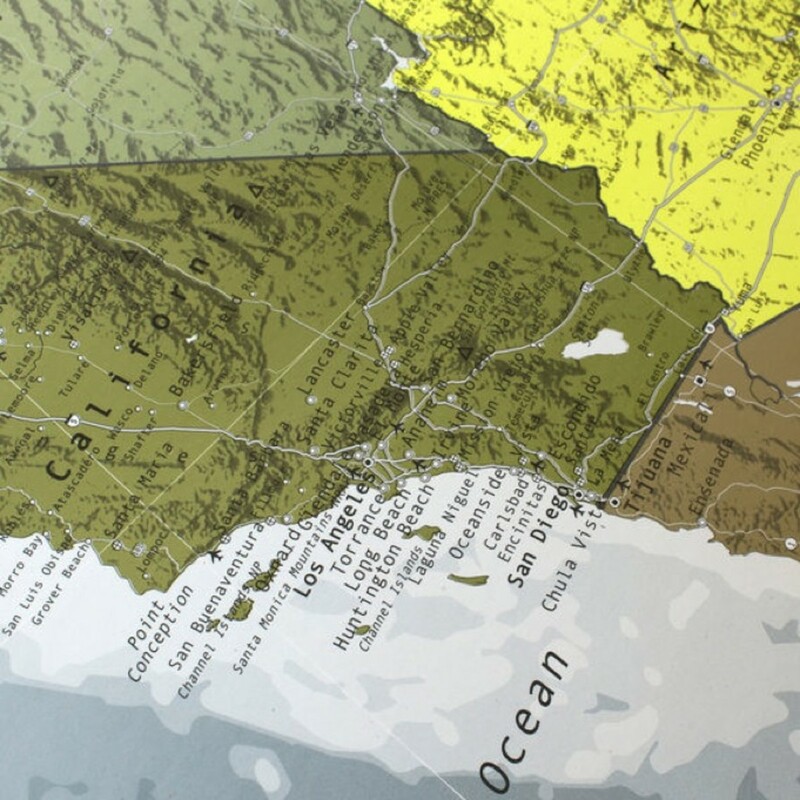 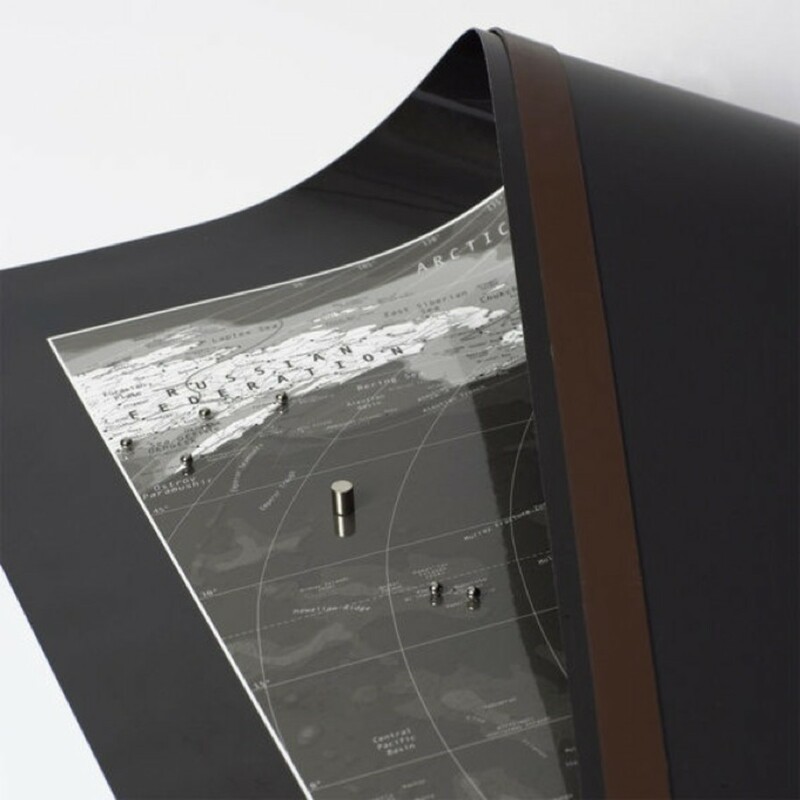 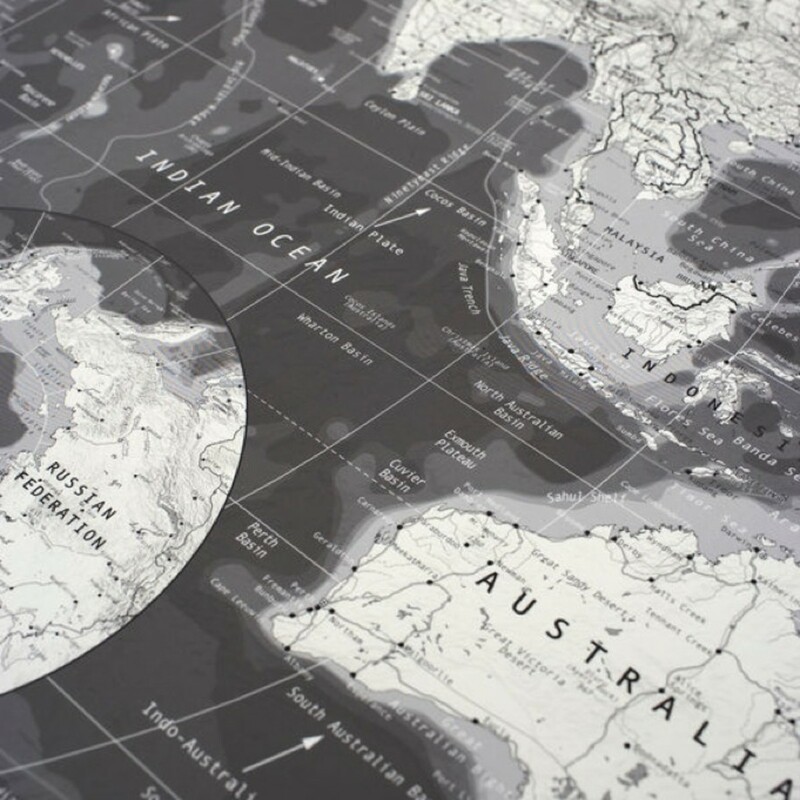 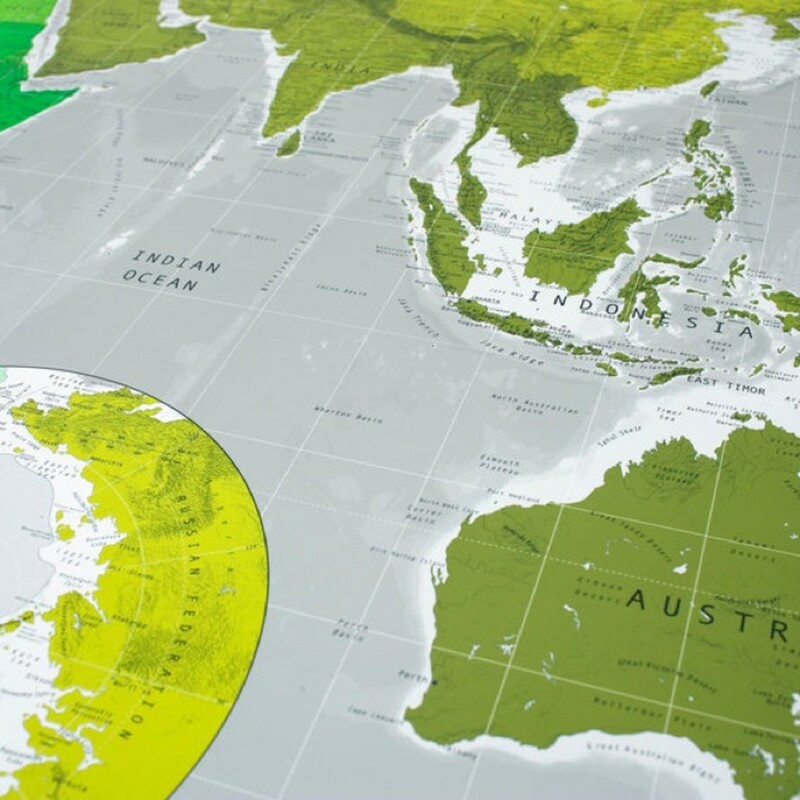 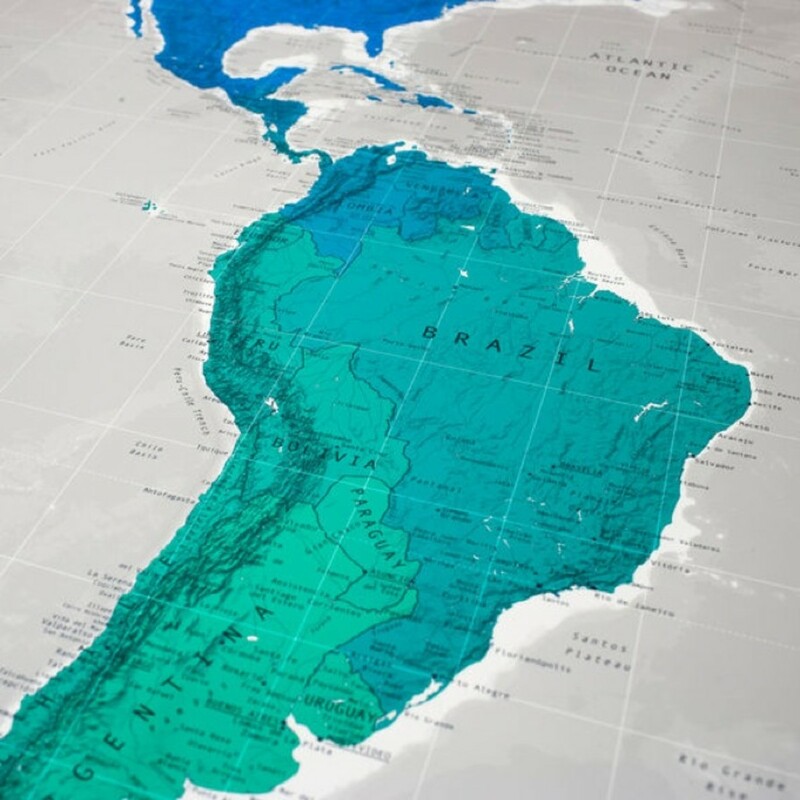 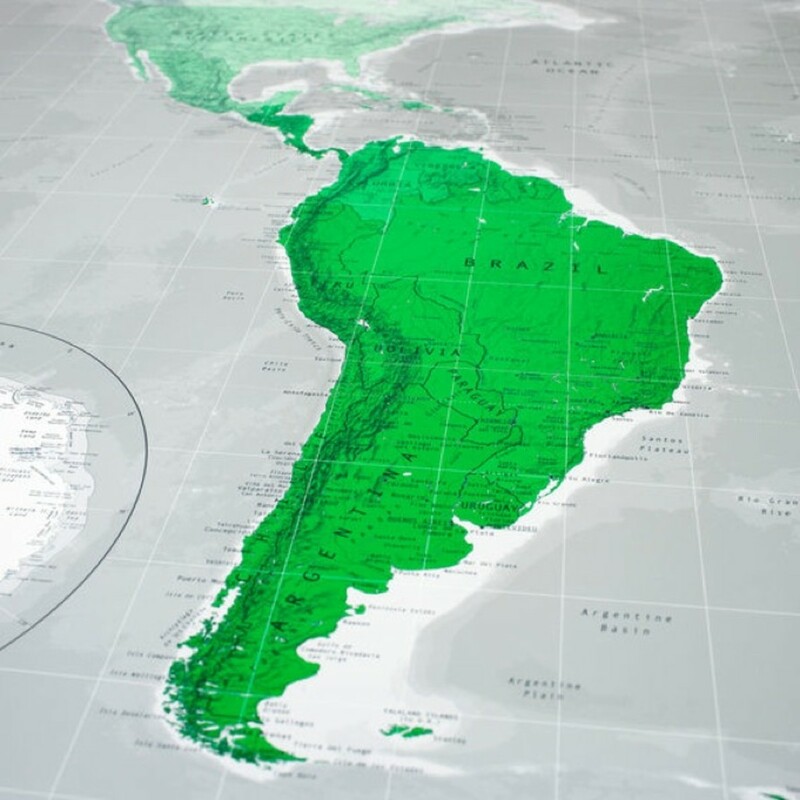 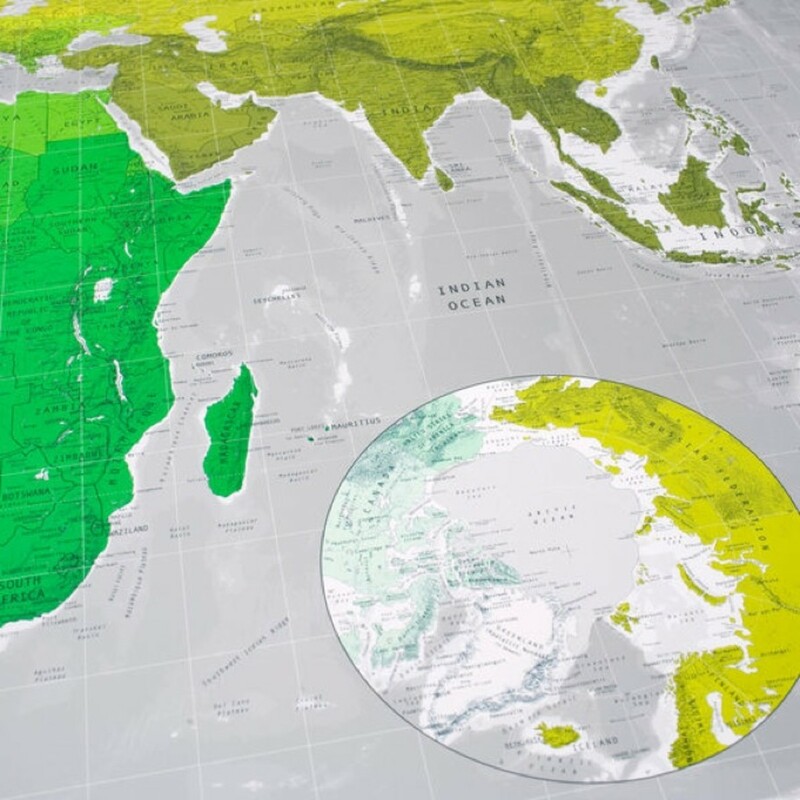 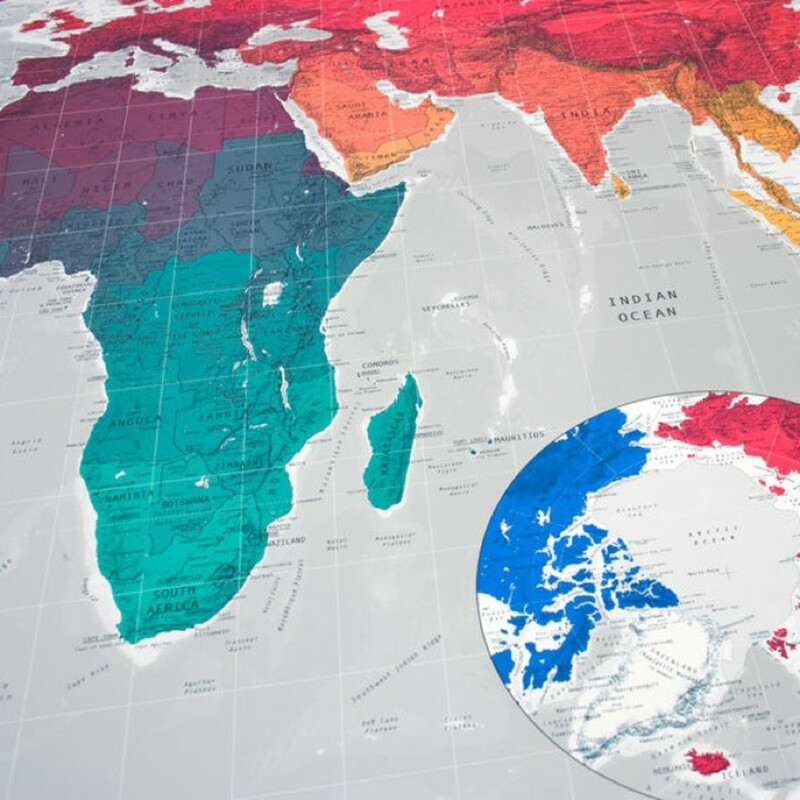 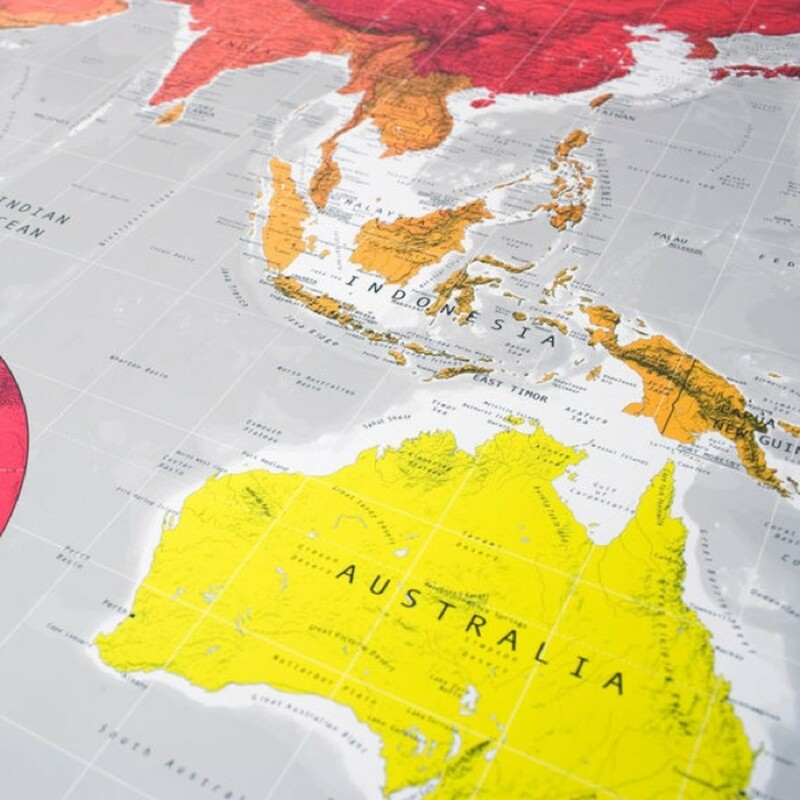 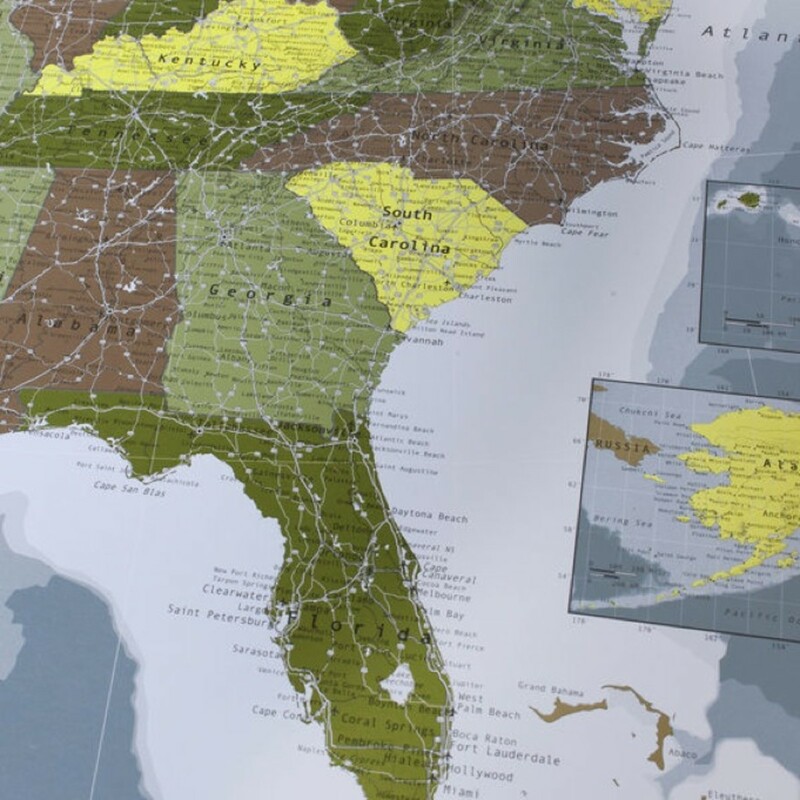 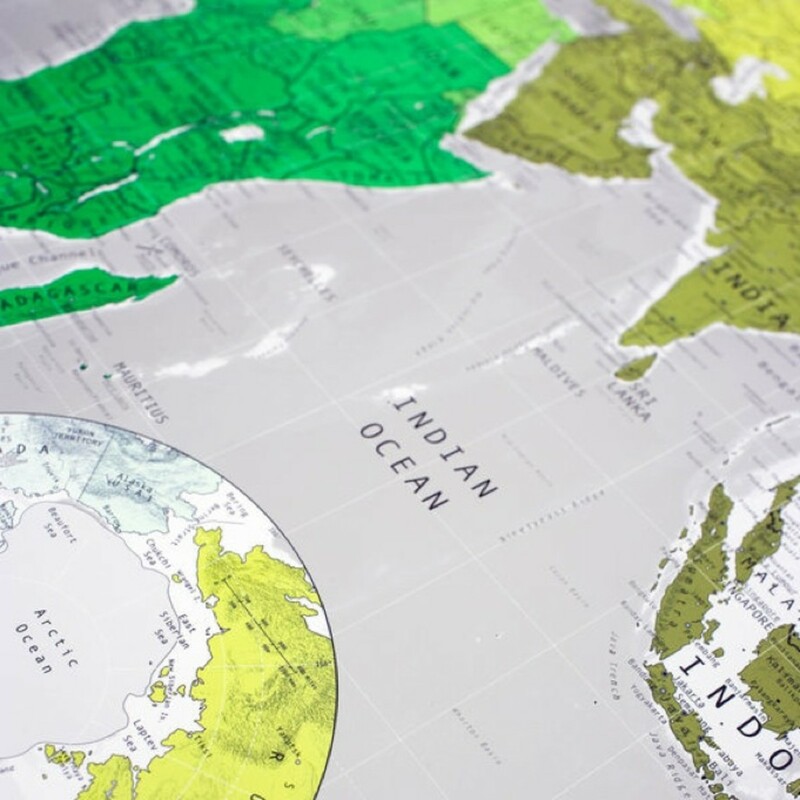 We love Future Maps, expert lithograph printers from London who make vibrant, gorgeous, and downright COOL maps that would look great hanged and framed in any place. 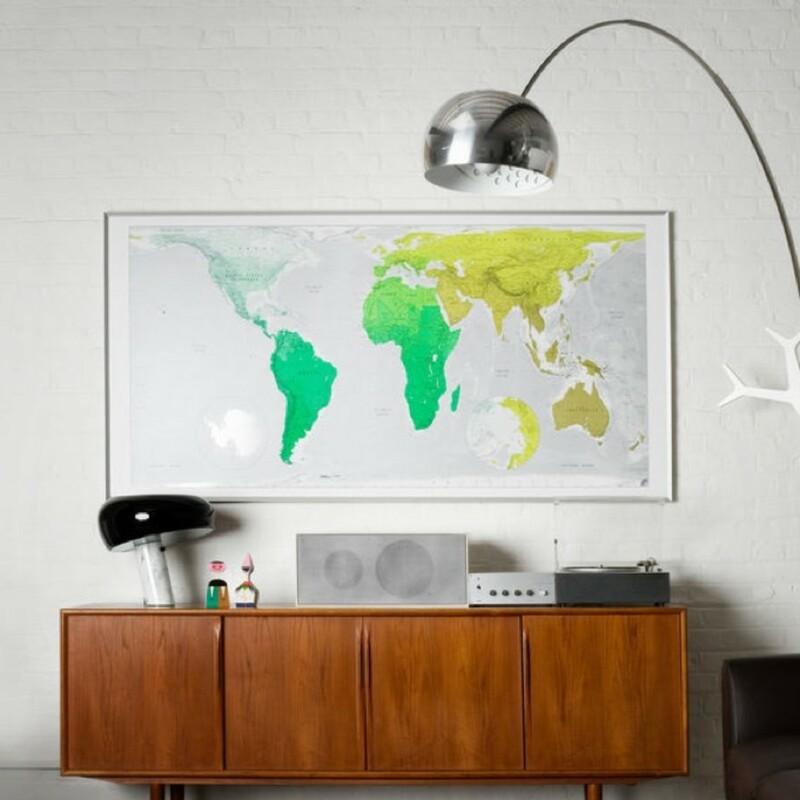 Prices range from $37 - $95 and you can get 'em here.